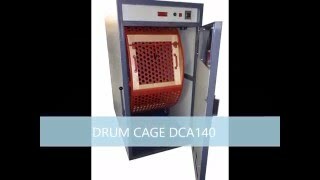 The equipment that a modern furrier needs to produce quality garments. 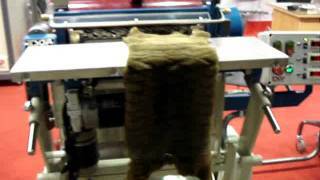 Tannery machines and equipment for complete fur skin and leather dressing. 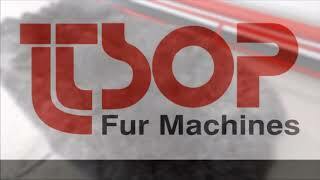 Professional fur cleaning and dry cleaning technologies for fur garments. Equipment for the mink farming and mink fleshing and pelting process . Equiment for the retailers who want to have the best presentation of their coats. Our complete product catalogue .